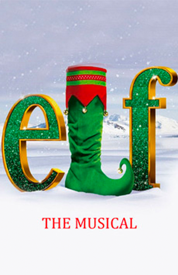 Elf the Musical | All Tickets Inc.
Elf the Musical returns to Broadway for the holiday season! Follow Buddy the Elf as he helps New York remember the true meaning of Christmas! Discounts are available on this show!